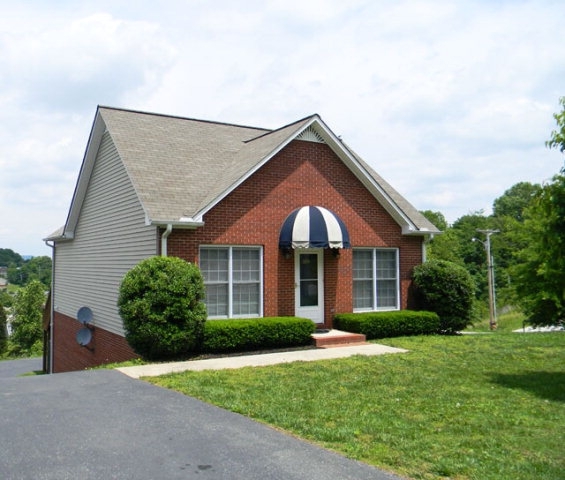 If you want to live in Putnam county, but think home prices in Cookeville are a little high, then you should take a look at the affordable homes in Baxter TN. 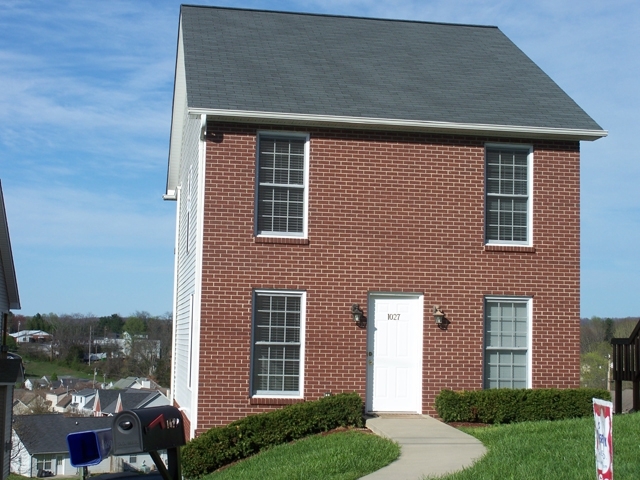 Baxter is only about 15 minutes from Cookeville, but that distance out of town makes a significant difference in price. In fact, being able to get more house for the money is one of the reasons that the little town of Baxter TN is growing so much. Is that not cute as a button? It's 3 Bedrooms, 2 Full Baths with 1255 square feet of living space and a 1 car garage. It comes with a 1 year builder's warranty. There are several of these new homes for sale in different colors and floor plans. For comparison, a new construction home that is approximately the same square footage, in the Reserve subdivision in Cookeville TN will cost you about $130k. If you don't mind an extra 15 minute drive, that is a considerable savings. In fact, if all other factors are equal, that would translate to a mortgage payment that is $100 cheaper per month. Maybe you'd like to have a little land with your new home. If so, that's yet another reason to take a look at homes in Baxter TN. 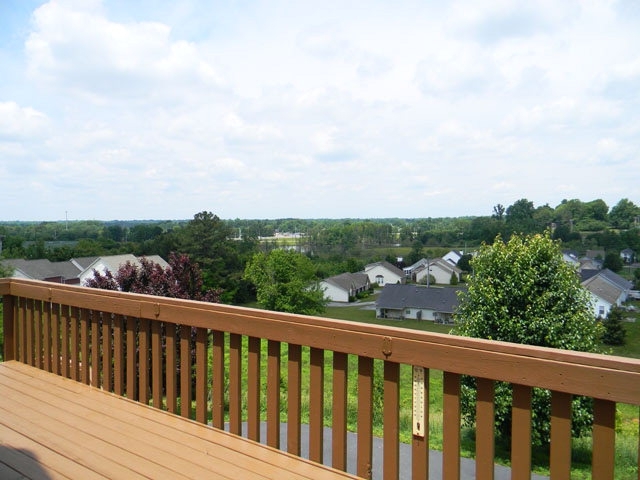 It's further from Cookeville, and that often translates into bigger yards and sometimes even acreage. 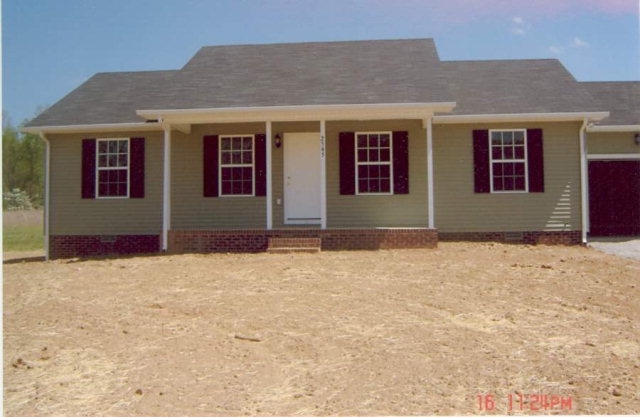 Would you like more information about affordable houses for sale in Baxter, TN? If so, Contact me! 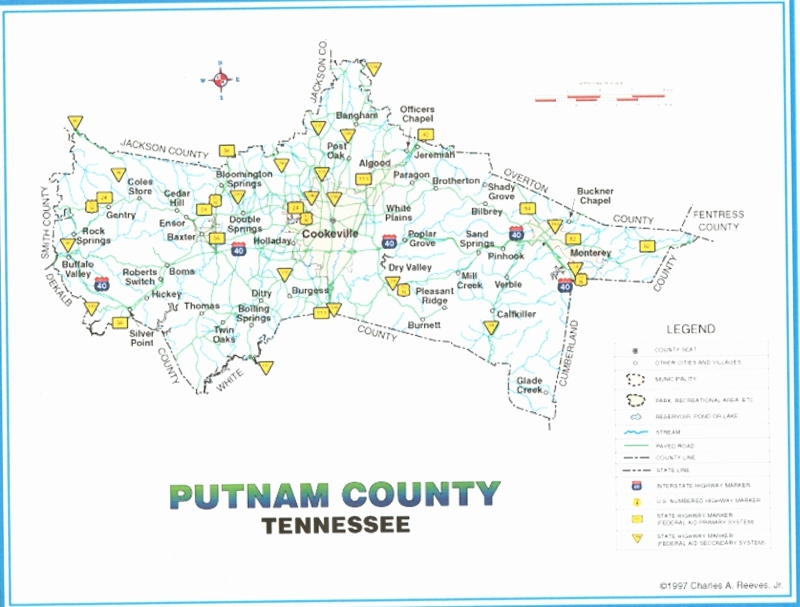 Request a free Putnam county TN relocation guide.